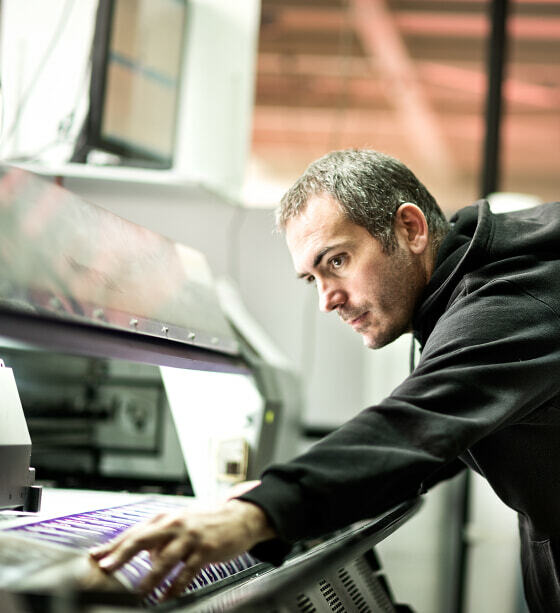 The print industry is evolving into a digital age where creativity knows no bounds. Adapting to new markets and products requires investment in new equipment and this is where Simply can help. At a time when traditional banks are reducing lending, our sector specialists will help you find an alternative hire purchase, lease or equity release package to help your business evolve. Agriculture. Construction. Engineering. Manufacturing. Materials handling. Packaging. Print. Transportation. Recycling. Agriculture. Construction. Engineering. Manufacturing. Materials handling. Packaging. Print. Transportation. Recycling. Agriculture. Construction. Engineering. Manufacturing. Materials handling. Packaging. Print. Transportation. Recycling. Agriculture. Construction. Engineering. Manufacturing. Materials handling. Packaging. Print. Transportation. Recycling. Agriculture. Construction. Engineering. Manufacturing. Materials handling. Packaging. Print. Transportation. Recycling. Agriculture. Construction. Engineering. Manufacturing. Materials handling. Packaging. Print. Transportation. Recycling. Agriculture. Construction. Engineering. Manufacturing. Materials handling. Packaging. Print. Transportation. Recycling. Agriculture. Construction. Engineering. Manufacturing. Materials handling. Packaging. Find out which product is right for you, and if you’re still unsure give us a call on 0203 369 6000 or contact us for help and advice.